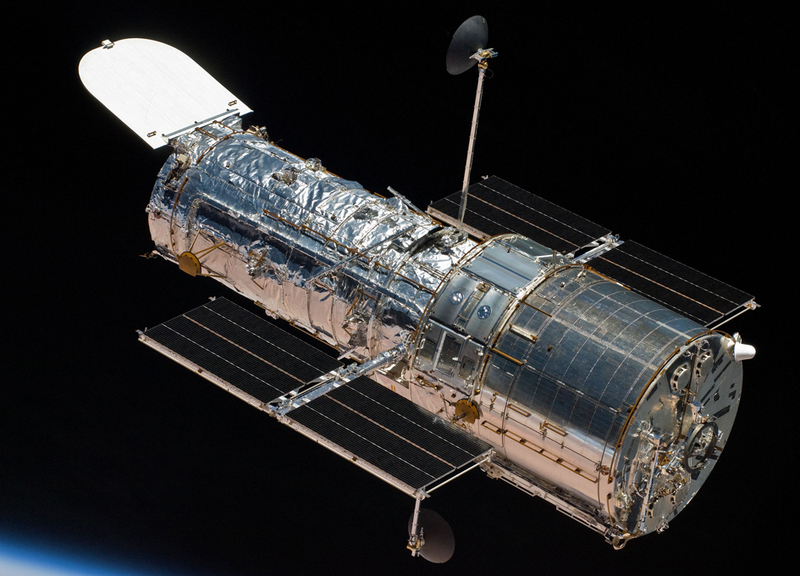 NASA is working to resume science operations of the Hubble Space Telescope after the spacecraft entered safe mode on Friday, October 5, shortly after 6:00 p.m. EDT. Hubble's instruments still are fully operational and are expected to produce excellent science for years to come. Two of those enhanced gyros are currently running. Upon powering on the third enhanced gyro that had been held in reserve, analysis of spacecraft telemetry indicated that it was not performing at the level required for operations. As a result, Hubble remains in safe mode. Staff at NASA's Goddard Space Flight Center and the Space Telescope Science Institute are currently performing analyses and tests to determine what options are available to recover the gyro to operational performance. If the outcome indicates that the gyro is not usable, Hubble will resume science operations in an already defined "reduced-gyro" mode that uses only one gyro. While reduced-gyro mode offers less sky coverage at any particular time, there is relatively limited impact on the overall scientific capabilities.